WE FREQUENTLY see patients suffering from exacerbations of chronic cardiorespiratory conditions. Most of these exacerbations can be attributed to infectious agents or non-compliance with medical advice or medications. However, a growing and under-recognised cause of cardiorespiratory exacerbations is air pollution, especially particulate matter — very fine particles suspended in the air. There are two main types measured and they are named based on their size — PM2.5 and PM10 — 2.5 and 10 microns in diameter respectively. These fine particles were estimated to be responsible for 1250 hospital presentations for asthma or respiratory illness in children; 530 pneumonia or acute bronchitis admissions; and 2070 cardiovascular hospital admissions in Sydney, Melbourne, Brisbane and Perth between 2006—10. There is no safe level of particulate matter. US data has found that every 10mcg/m3 increase in particulate matter is associated with an approximately 6% increase in cardiorespiratory mortality. Particulate matter comes from a variety of sources. 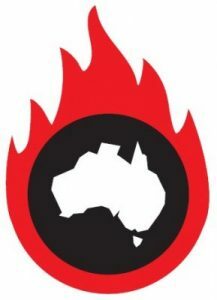 PM10 arises from construction debris, bush fires and road dust. PM2.5 comes mostly from the burning of fossil fuels. There are several plausible biological mechanisms supporting the epidemiological evidence linking particulate matter exposure with cardiorespiratory morbidity and mortality. Exposure to particulate matter is associated with systemic inflammation and oxidative stress and can result in elevated C-reactive protein levels and fibrinogen levels. It is associated with vascular dysfunction and alteration of the heart’s electrical processes. Exposure is also associated with increases in bronchial responsiveness, airway resistance and the number of airway inflammatory cells, all of which may impair lung function. Exercising in areas with high particulate matter levels has been shown to decrease baseline forced expiratory volume. In April 2014, in the wake of growing concerns about air quality, Federal Environment Minister Greg Hunt proposed the development of a National Clean Air Agreement by July 2016, to address challenges of air quality. There is already positive work under way in emissions control measures for wood heaters, engines and equipment, and strengthening reporting standards on particulate matter levels. Emissions control measures and reporting standards will only take us so far. If we continue with business as usual, with a rising number of road vehicles and continued mining activity, particulate matter levels will inexorably rise, along with health consequences. Consideration must be given to reducing the sources of particulate matter — through small-scale individual actions and medical profession advocacy on reducing sources of air pollution. Taking action to address environmental and occupational causes of poor health in local communities will have a broader impact on entire patient populations. This focus on public health is within the remit of all doctors, and may lead to immense personal reward. Just as we can assist our at-risk patients with strategies to foster medication compliance and smoking cessation to reduce cardiorespiratory exacerbations, we can also advise on personal measures they can undertake to reduce particulate matter exposure. This includes reducing wood burning heater use in cooler months, exercising away from areas of high air pollution, and minimising exposure to heavy traffic. Interested individuals can check their local area air quality index, which provides real-time data on particulate matter levels. 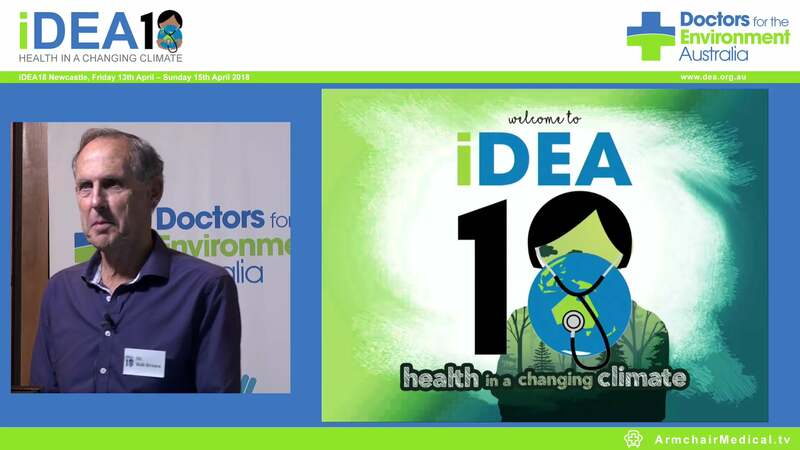 Dr Malcolm Forbes is a Medical Registrar and member of Doctors for the Environment Australia.